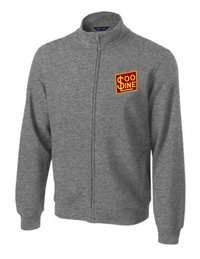 Stay cozy and comfortable in one of our embroidered sweatshirt jackets while sporting your favorite railroad logo! If you wish to see all, do not select a railroad and you will see all in this category. 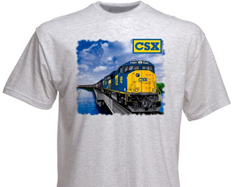 Train T-Shirts and Railroad Sweatshirts. Huge selection! Railroad t-shirts / sweatshirts make great gifts! Select a railroad from the pull down menu below and click the "Search" button below. Pocket tee shirts with your choice of logo embroidered above the pocket give you a simple statement of your favorite railroad plus the convenience of a pocket. With 12 different colors to choose from! Select a railroad from the pull down menu below and click the "Search" button below. 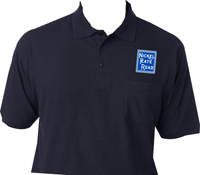 Enjoy the casual look in one of these great embroidered railroad logo polo shirts! 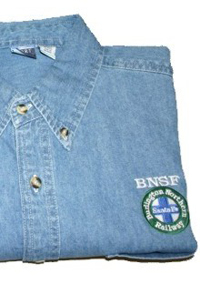 Whether it is corporate casual or attending a NMRA show, this railroad polo shirt can go anywhere. To find shirts, select a railroad from the pull down menu below and click the "Search" button below. Denims in a variety of railroad names! Getting sun in your eyes? Then you need a good railroad hat! 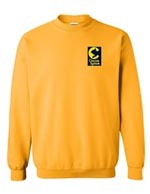 Great looking sweats to keep you warm on that cool day! 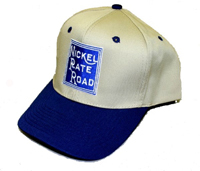 The logo is embroidered directly to the garment. No patches sewn on! 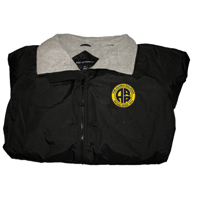 Water proof nylon with a fleece lining knit cuffs and waistband, zippered inner and outer pockets. 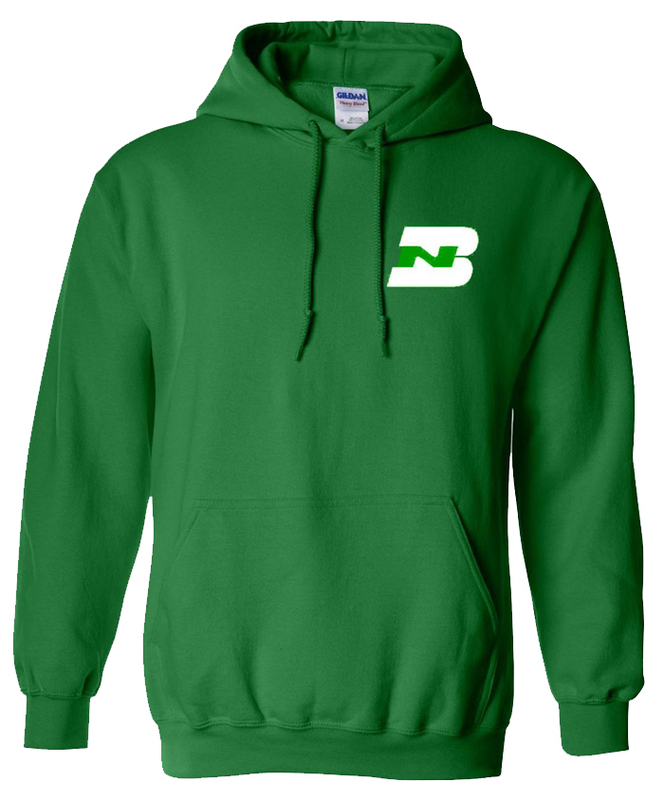 These embroidered train hoodies are great for keeping out the chill, and are sharp-looking too! When it's cold outside keep your head warm with one of our beanies!